The European Commission warned Romania on Tuesday (22 January) against passing a decree that would provide an easy legal tool to overturn corruption convictions for politicians, including the strongman Liviu Dragnea, leader of the ruling PSD party. 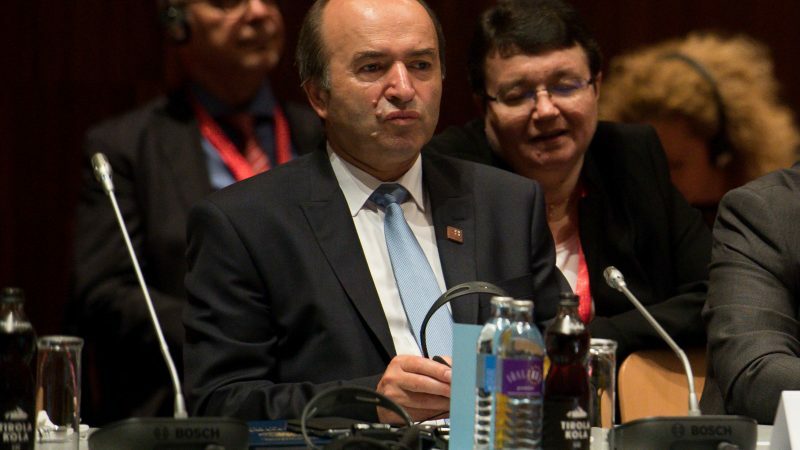 Romania’s Justice Minister Tudorel Toader has drafted an emergency decree that allows politicians and others convicted of graft since 2014 to challenge the verdicts handed down by the Supreme Court. Romania is widely seen as one of the most corrupt countries in the European Union and its rule of law efforts have been monitored Brussels since it joined the bloc in 2007. 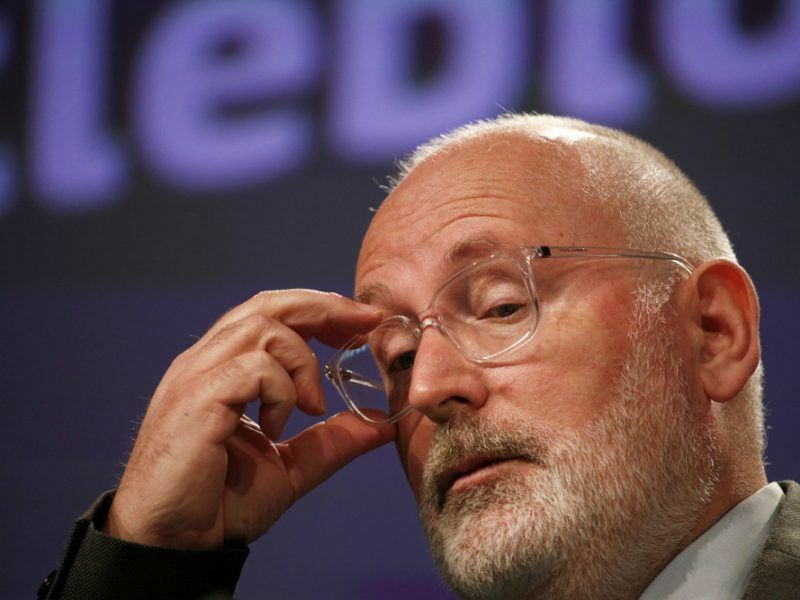 The measure prepared by Toader would benefit several high-level politicians, including Liviu Dragnea, the leader of the ruling Social Democrat Party, who was banned from being prime minister because of a 2015 suspended jail term in a vote-rigging case. 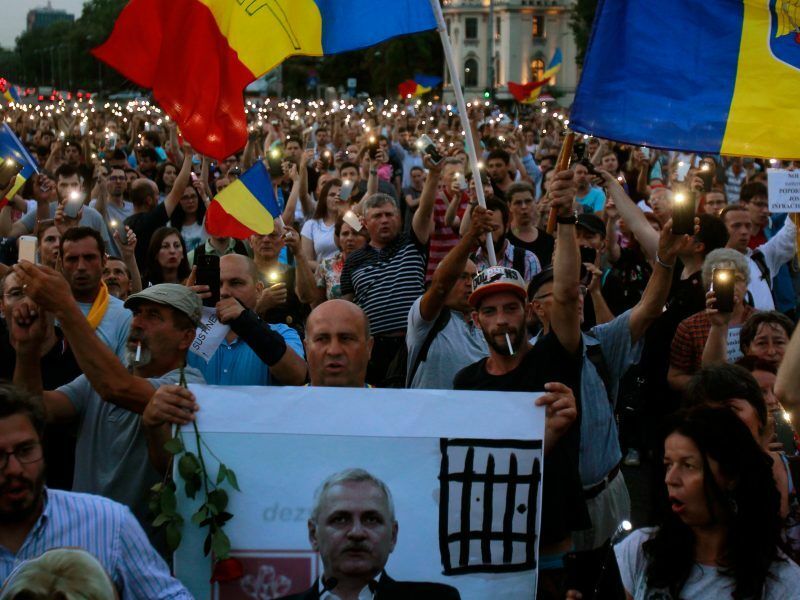 The head of Romania’s ruling Social Democrat party, Liviu Dragnea, was sentenced to three and a half years in prison by the Supreme Court yesterday (21 June) for inciting others to abuse of office, prompting thousands to rally against his government. On Monday, Commission Vice President Jyrki Katainen expressed dismay at the news about the prepared legislation. “Unbelievable news! Romanian people deserve rule of law”, he tweeted. Unbelievable news!! Romanian people deserve #RuleofLaw . Asked to comment on Tuesday, Commission chief spokesperson Margaritis Schinas said the EU executive’s position was not fundamentally different from the one expressed by Katainen. “We are following closely the discussion in Romania on a possible emergency ordinance on extraordinary appeals on criminal cases. […] Let me remind you that President Juncker has been crystal clear on the issue of a possible amnesty, during his recent visit to Bucharest. As the Commission said, it is essential for Romania to get back on track in the fight against corruption, to ensure an independent judiciary and to avoid any further steps back,” Schinas said. Romania is holding the rotating presidency of the Council of the EU and Commission President Jean-Claude Juncker would like it to be as smooth as possible and deliver on the last dossiers of his term. In an interview with German media, Juncker said that the Bucharest government “has not fully understood what it means to chair the EU countries”. Toader said on Sunday he had drafted an emergency decree that “will enable all those convicted by illegally formed panels to challenge (the verdicts)”. The moves have been seen as threats to judicial independence and could further heighten EU concerns about democratic values in some of its eastern members. The Commission reacted negatively to this decision in its regular report under the so-called Cooperation and Verification Mechanism (CVM). But the Constitutional court’s November ruling clarified the nature of the legal change, allowing several recently convicted politicians to challenge the verdicts in their cases and walk free. After the justice minister said on Sunday his decree would pave the way for challenges to all convictions by the incorrectly formed panels, the opposition Save Romania Union (USR) called the step illegal, as it would retroactively reopen finished cases. Transparency International ranks Romania among the European Union’s most corrupt states and Brussels has so far praised magistrates for their efforts to curb graft. Anti-corruption prosecutors have been cracking down on high-level graft in recent years, convicting people across parties. EURACTIV asked Schinas if this development could negatively affect the Romanian Presidency. “No,” was his short answer. 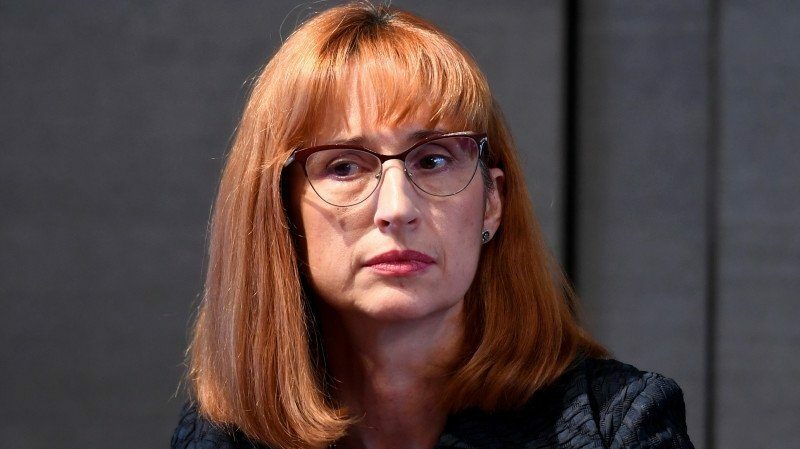 The interim head of Romania’s anti-corruption agency said Tuesday (8 January) she was stepping down, citing a “hostile environment”, just as the country takes on the EU’s presidency. The PSD and ALDE Ro are psychopaths. I wish people would vote, instead of being stupid.